It’s wintertime it’s 12 degrees outside which for Sydney is FREEZING, but that doesn’t stop another Ben & Jerry’s ice cream review! 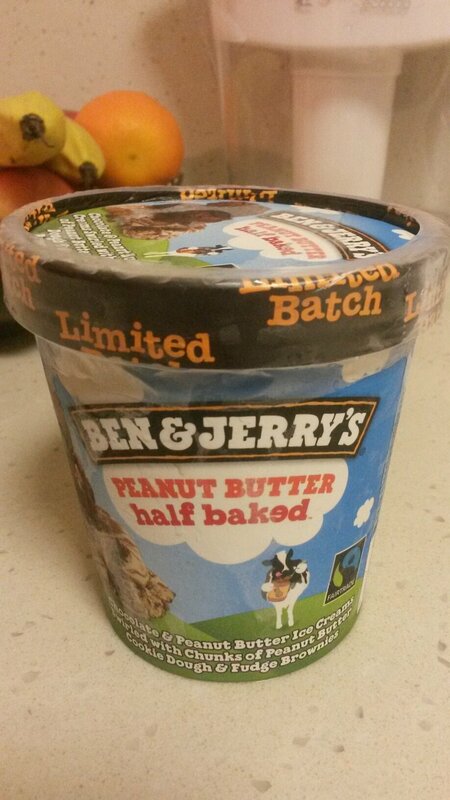 Peanut butter half baked (limited batch)! 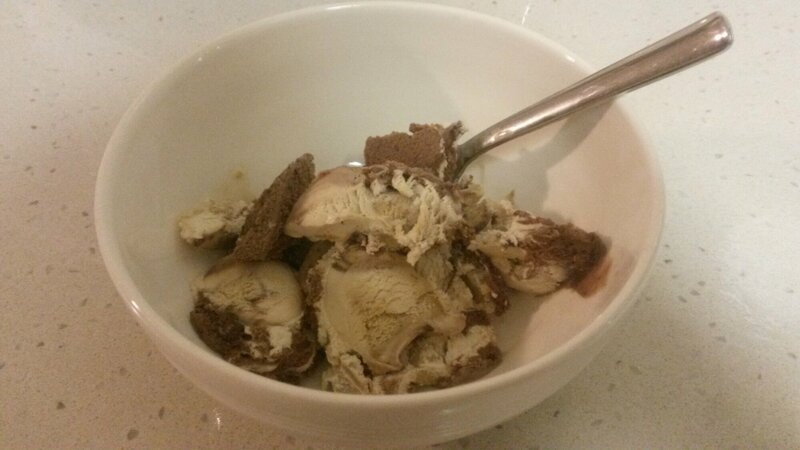 Chocolate and peanut butter icecream swirled with chunks of peanut butter cookie dough and fudge brownies! Whys it limited batch, how bloody annoying, this one’s right up there with the best! It’s bloody marvelous! Chocolate and peanut butter is the best combination, sorry yanks not peanut butter and jam. 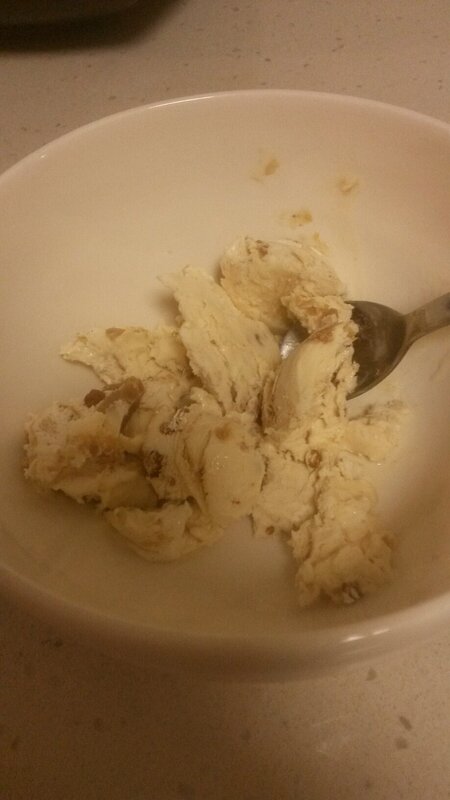 The cookie dough is chewy and really like cookie dough texture. I think the only think stopping it getting a perfect 10 would be to have some real whole peanuts in there. Beddy rating 9 out of 10! Oh I love a good cheesecake! Ben & Jerrys review time! Last one before were off to japan. 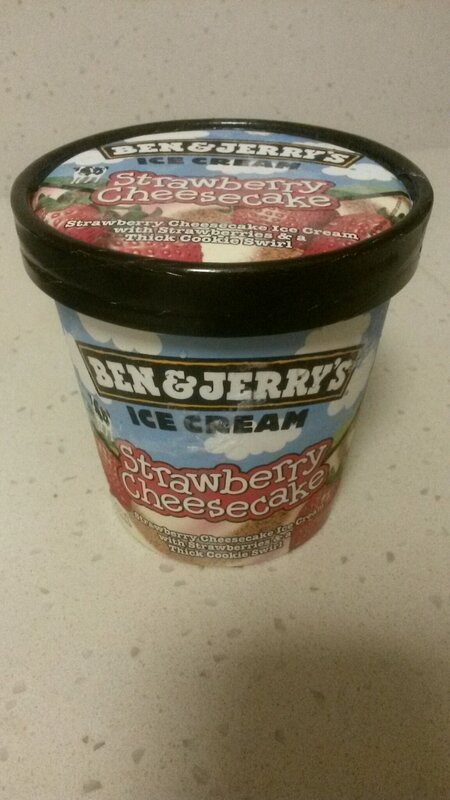 Ben & Jerrys Strawberry cheesecake, tastes without a doubt exactly that. You can feel the texture of strawberries that have been pulverized through the ice cream. There is a good Strawberry flavour, not a artificial Strawberry syrup flavour. 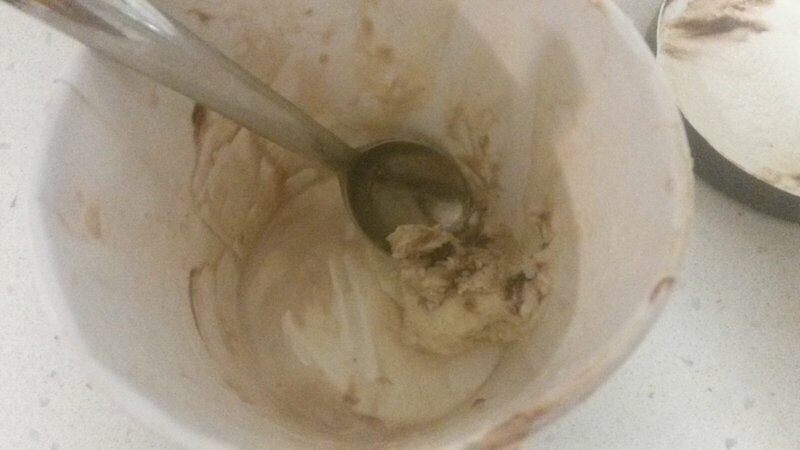 The biscuit base that flows through the icecream has a good golden biscuit taste, like a digestive biscuit taste to it. 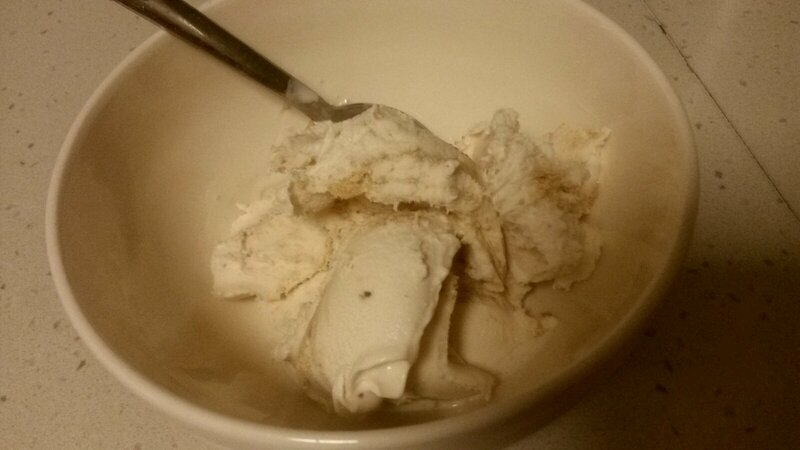 This flavour tastes better than it looks, its really creamy. Limited batch time! 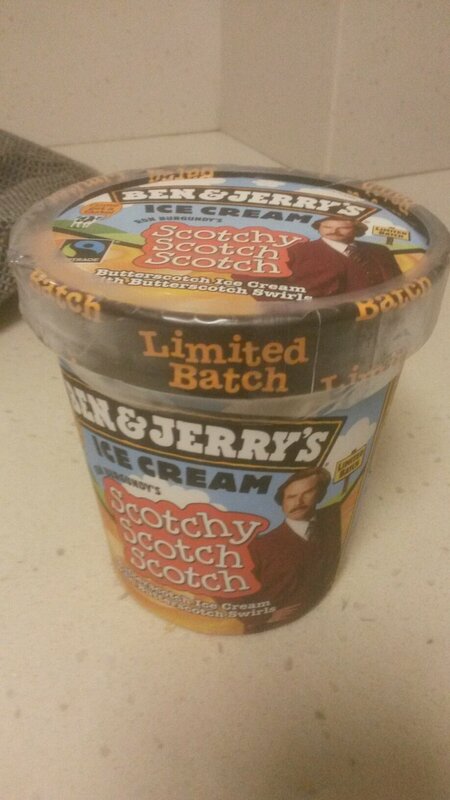 In honor after Ron Burgundy from the film ‘The Anchorman 2’ comes a buttetscotch overload. 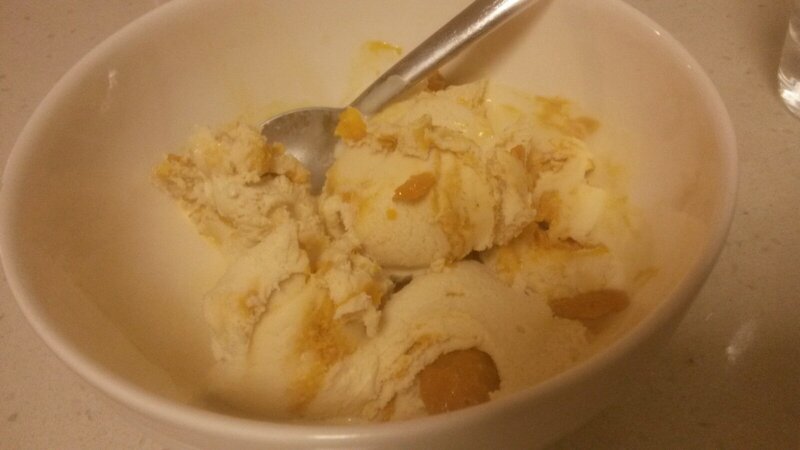 Buttetscotch icecream with swirls of butterscotch and chunky crystalised butterscotch peices. Apparently butterscotch discovered by the Germans in 1904! Too sweet for Sanna this one, im the one with the ultimate sweet tooth and I loved it! For some reason it tasted like it had alcohol in it! I double checked the ingredients but no alcohol. Did I say I love this one. The crystalised butterscotch peices are crunchy and yum! Beddy rating 9 out of 10! Shame its a limited batch release! 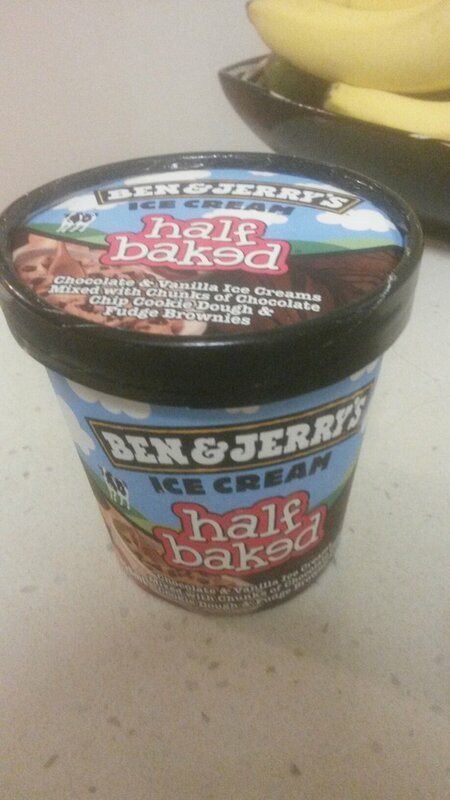 Ok next Ben & Jerrys review, half baked. Its cookie dough and fudge brownies in choc and vanilla ice cream. 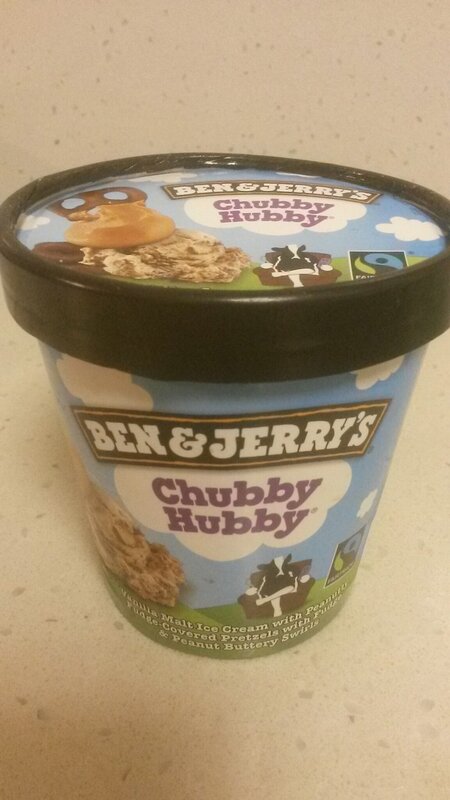 Not as great as other Ben & Jerrys, its good, but not as excellent as usual. 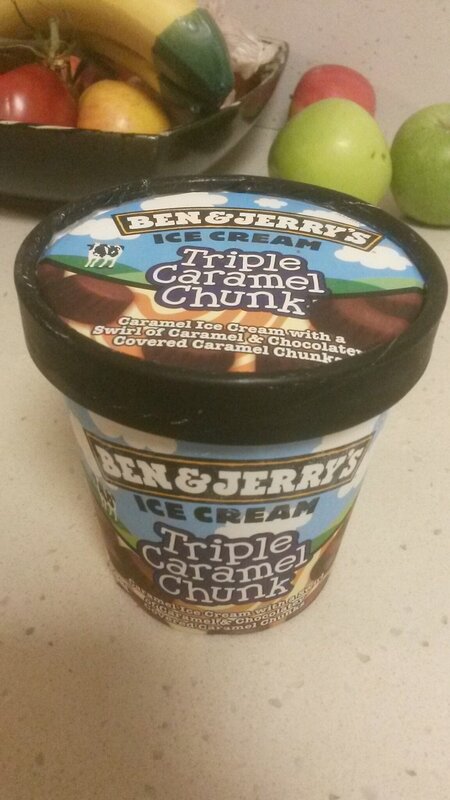 It was the standard of a good normal icecream, not the super duper level of normally Ben & Jerrys. 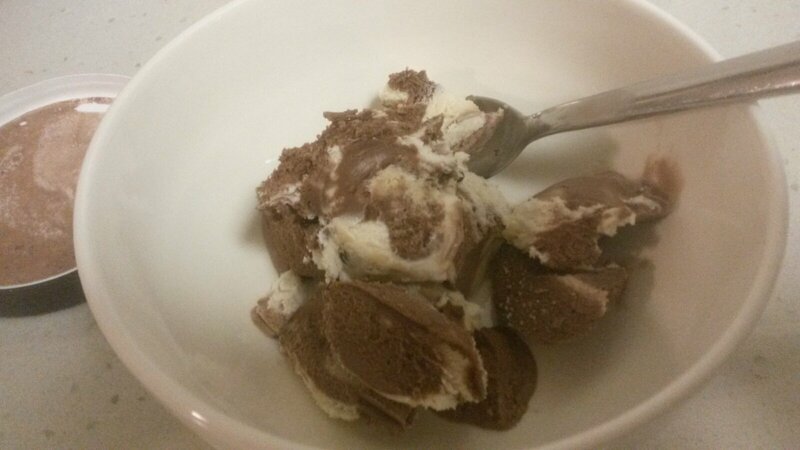 Bascally was a mix of good vanilla and chocolate icecreams swired together, the cookie dough/fudge bits were pretty average. Beddy rating 6 outta 10. 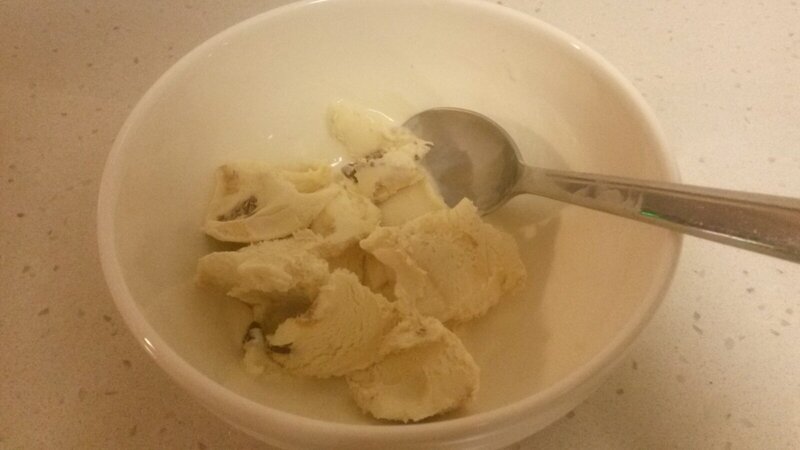 Its no secret in my family I LOVE BEN & JERRYS ice cream! Its about time I start recording which are the best!! 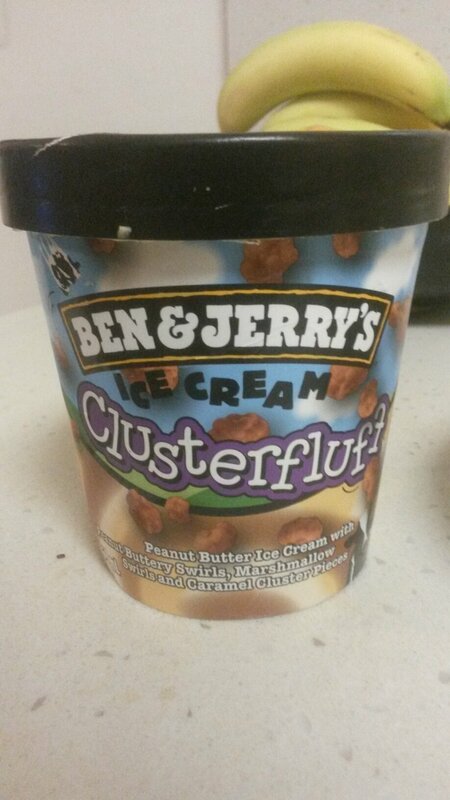 So clusterfluff has no fluff in it but peanut flavor with peanut chunks and peanut butter swirls. I love peanut butter stuff like the Reese peanut butter cups from the US. Beddy rating 8 out of 10.